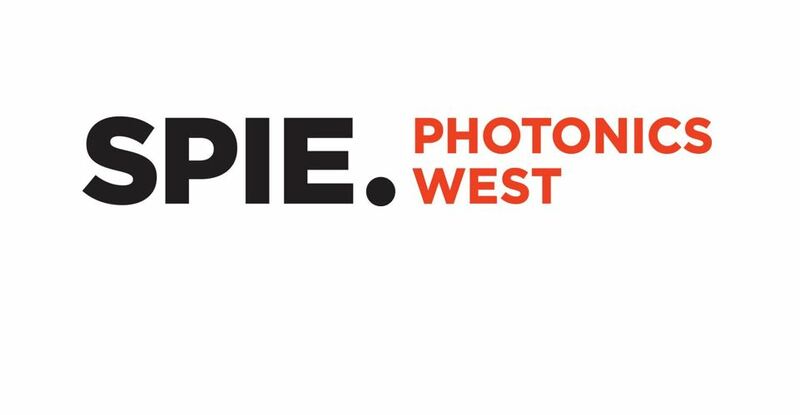 From February 2nd until February 7th, SMART Photonics is attending the SPIE Photonics West conference in San Francisco, California. Photonics West is the world’s largest photonics technology event and we are happy to get in touch with prospective customers and thought leaders in optics and photonics there. The event exists of three conferences and two world-class exhibitions. 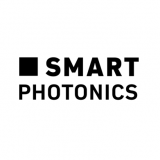 SMART Photonics will be present with our lead engineers and key people from our sales and leadership team. We are happy to welcome you at booth 5345! 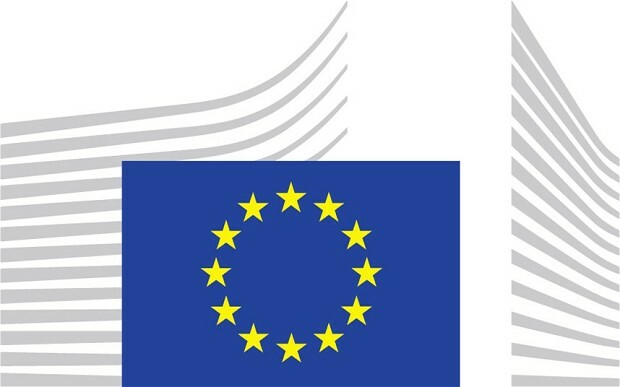 Read more about Photonics West 2019.